In this post, we discuss why you should further develop your leadership skills. You have a glowing resume filled with skills and experience. But somehow you still lost out on that dream job. Why? It could be that the other candidate has proven leadership skills, on top of the other job requirements. Employers recognize the benefits of leadership. Moreover, having these skills might be as important as having hard skills in many cases. If you feel your leadership skills are lacking, rest assured that these are skills you can learn and practice. For example, you can either learn them through experience or by taking specific leadership courses. Either way, below is a list of five benefits of having leadership skills. In a management position, showing you can work hard and that you appreciate hard work will help others follow suit. In short, this is clearly a leadership skill. If you’re willing to walk the talk, you’ll create an environment where others want to do the same. Someone with good leadership skills can keep a team on track with meeting their goals and keeping to deadlines, all while still maintaining a positive environment. Someone has to make sure things get done on time. That’s where you come in. From fulfilling orders to producing quick pay statements by using a paycheck stub maker, a good leader can trim time and boost output. If you’re a good leader, you’re open to talking to your colleagues and offering solid feedback. This might also mean staff is more open to offering ideas and innovation, and suggesting how things can be done more efficiently. You demonstrate good leadership skills when you show that you can listen. When you do that, team members will be more willing to speak their mind because they don’t fear reprisal. However, after everyone has said what they need to say, a good leader will be able to make a sound final decision. Employees will not agree or get along all of the time. That’s just a reality of business. However, you can use your leadership skills to help encourage staff to work together to solve problems. As a leader, you’ll also be able to recognize the strengths of each employee and use those strengths to the company’s advantage. Therefore, you’ll be able to properly delegate work according to the strongest abilities of each team member. Being accountable is one of those leadership skills that’s sometimes overlooked in business. However, it’s an important one. Basically, being accountable means that you own your mistakes as a leader. When you do, you will better earn the trust and respect of your team. Some people who have positions of authority in business may try to pass the buck if something goes wrong. However, that behavior demotivates the team. And it is certainly not a leadership skill! On the other hand, someone with good leadership skills will be able to communicate well and make sound decisions. Moreover, a good leader is well organized and efficient with time management. If you have these skills, don’t be afraid to highlight them on your resume. 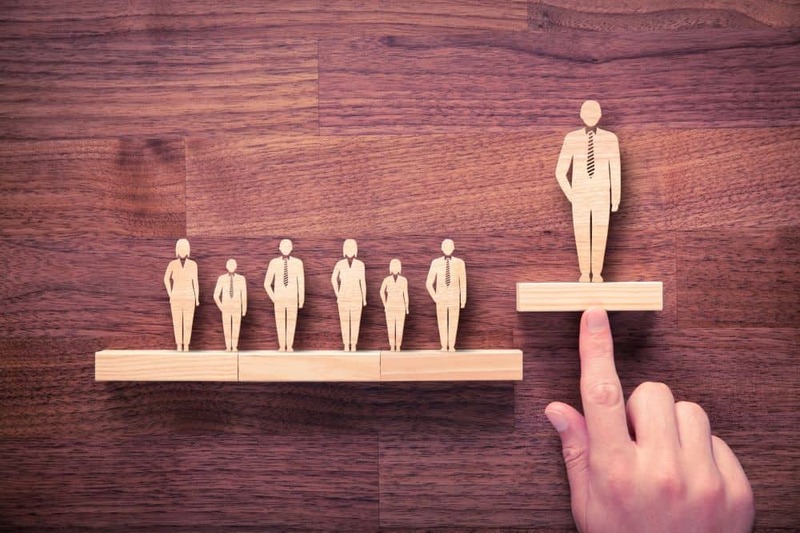 Some people are born with natural leadership skills, but that may not be the case for you. However, you can learn leadership skills just as you can learn any other skill. Then you can add those skills to your resume. Leadership skills aren’t just for management positions. They’re also invaluable if you’re running your own business or looking to start one. Check out some of the business opportunities out there that can benefit from having a strong leader.